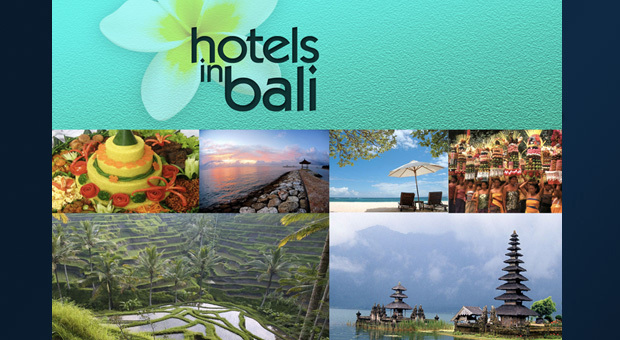 Hotels In Bali application is accessible for iPad and iPhone, and it valuables for those who want to go to Bali and those who want to choose a perfect stay according to the destination in some regions. There are categories of hotels, villas, resorts, home stays, motels and more, which is divided by the regions in Bali. Every details information in this category can also be shared via Facebook or Twitter and it east to access. 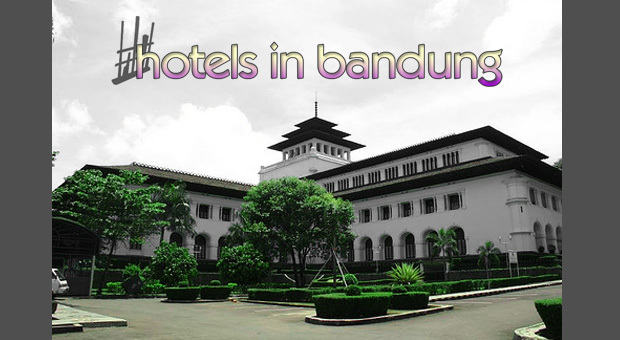 Hotels In Jakarta is an application that loading information and references to some accommodations in Jakarta. There will be categories that show the location according to Jakarta's administrative areas and categories for the stars of the hotels that you need for your importance. Moreover, this online application is accessible for iPad and iPhone and it needs Internet connection required. It also completed by short description and pictures, related the hotels. By having this application is just the same as having your personal guide reference to choose your best night to stay, during your trip. Choose your ideal stay here! Therefore, Hotels In Surabaya application is made to be the reference of those who needs information to stay at Surabaya. There are numbers of star hotels and non-star hotels, which is also divided into some area in Surabaya. Moreover, there are also some hotels around Surabaya in other big cities in East Java, like Malang and Batu, which only takes 2 hours drive from Surabaya. 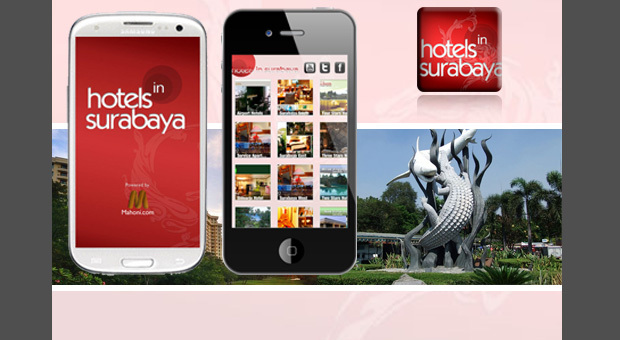 This application is very useful to choose the best stay during the trip in Surabaya, which just can accessed by iPhone and iPad. Just choose your best stay..
To support the need of recreational things in Yogyakarta, the accommodation is also increase. In fact, there are numbers of star hotels and non-star hotels that ready to serve their specialties to comfort your stay. Hence, this Hotels In Yogyakarta is made. 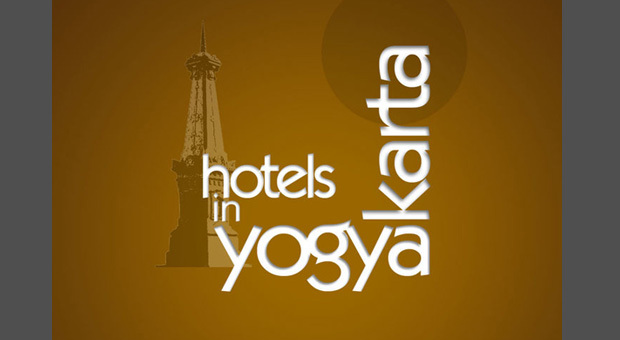 This application is kind of reference to provide the information and news for tourists that want to stay in Yogyakarta. There are numbers of Hotels and its description, and it can be accessed from iPad and iPhone. This is a FREE application, and you can get from your iPad and iPhone. Download now to make sure you have a deal with your ideal stay before you get your pack to Bandung. Have a flourish vacation on Bandung..